Fifty unique reverse designs will be created, one for each state. These are displayed on a seperate page, the Picture Gallery. 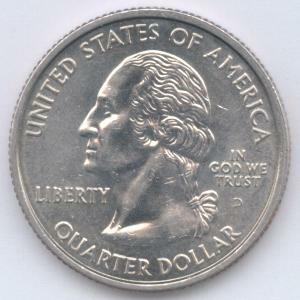 To learn more about this and other quarter designs, visit the timeline.